What is “Genius Hour” you might be asking? You might have heard that Genius Hour is an hour a day where learners can work on their own independent projects…and that would be partly right. Genius Hour or 20% time is an approach to stimulate students’ (and their teachers!) passion for learning, to individualize programming, to engage in real-world experiences, to challenge oneself and to develop a classroom culture of creativity and innovation. 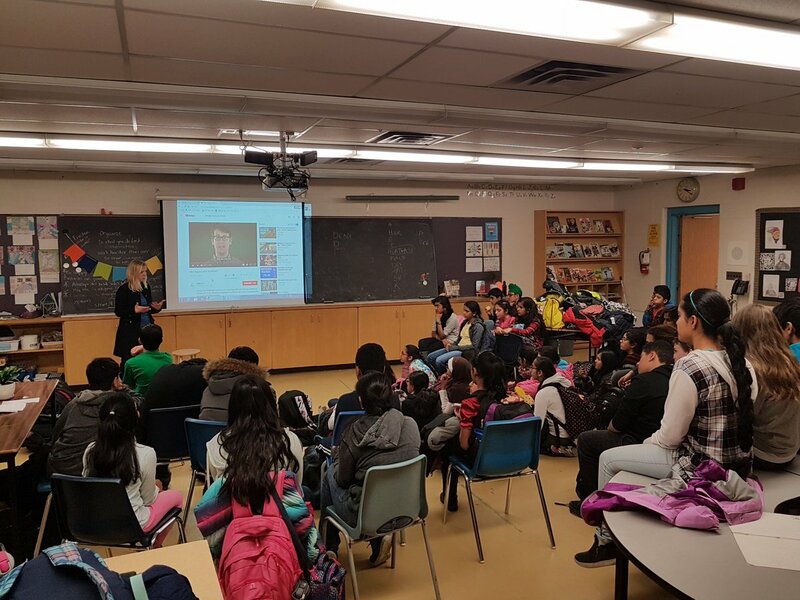 Instead of planning project outlines at midnight and hitting every dollar store from Port Credit to Orangeville to get all the supplies you need for a lesson , students learn to take ownership and self-direct their own learning. The role of the teacher shifts to one of provoking, documenting, challenging and coaching. Sounds amazing right? So what does this look like and how to get started? First of all, it’s important that you don’t jump into this too early in the year. 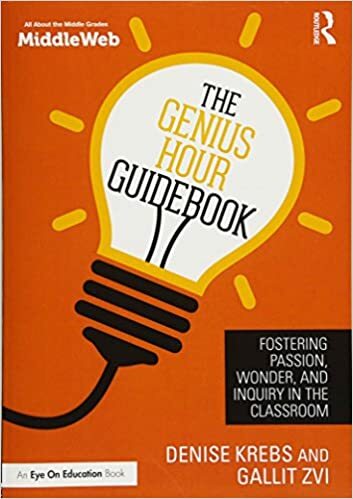 Genius Hour should really only be started once you have a good sense of your students as learners, and have built a reasonably functional classroom community. You need to take a little time to plan out the best way for your students to dive in- what logistics need to be worked out? 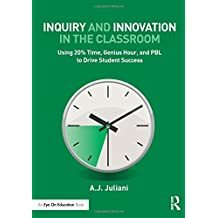 After reading a couple of great books and articles including as http://www.geniushour.com/what-is-genius-hour/ and http://ajjuliani.com/genius-hour-whats-it-all-about/ I was ready to give it a try. We had already watched some great videos with inspiration such as Caine’s Arcade , Biisuke’s Big Adventure and the Wintergatan Marble Machine for other projects, which I was able to remind them about . 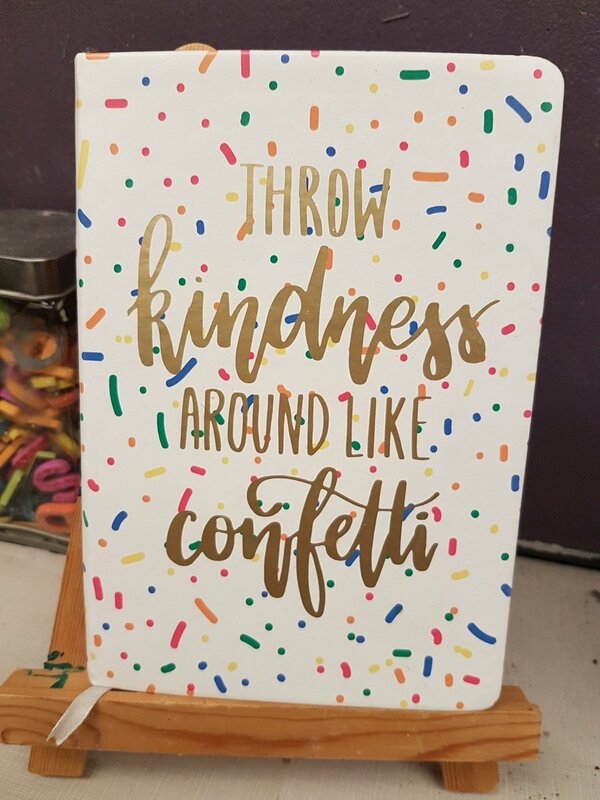 You could bring in a variety of picture books or how-to books to spark interest… Maybe have a display of handmade articles like mittens, woodworking, ceramics or leather-working. The idea is to provoke interest in exploration of new skills, ideas and experiences. This video is a great “announcement” for your Genius Hour and shows a variety of potential projects for students. 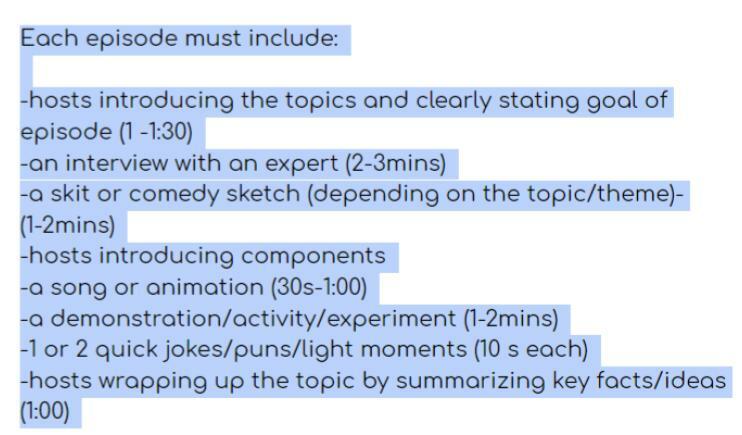 I like how it builds a great sense of anticipation about adding Genius Hour with music and great animation. 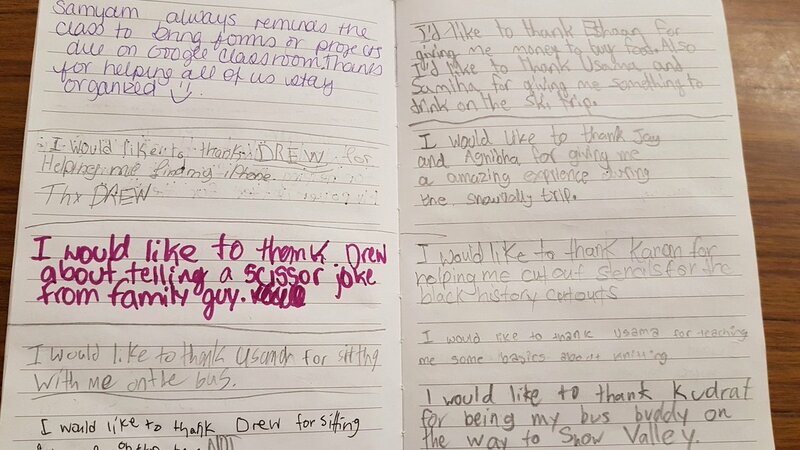 They are going to have a ton of ideas for what they might want to do… but hold on! It’s time to help them shift from fun to challenge- from exploration to purpose. This project should be something you don’t spend a lot of time doing after school already. You should be challenging yourself to explore or develop new skills. You will have to have something to share in our Genius Hour Exhibition near the end of the year. 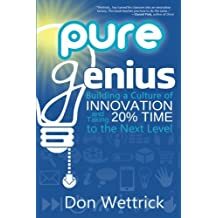 Don Wettrick’s Blueprint for an Innovation Class (2014) includes a few other great points, such as students can work in small groups of up to 3 (my kids were so happy to hear this! ), students must collaborate with an outside expert to gain knowledge and experience, students must blog/vlog about their results weekly during class, students must submit a detailed project proposal and at the end negotiate for their grade. Once I reviewed their proposals on Google classroom, I realized they needed to conference with me- to fine tune the details like, how to add challenge (if you’ve already mastered making pancakes, what will be the challenge here? ), what mentors might work for their project (the video game development team was so excited that my husband was willing to be their mentor!) and what type of final presentation/product would be appropriate to share their learning in our exhibition. It took a few classes to get it all sorted, but in the end, they were so ready and hyped up for our first day that I had no worries about them not having materials or a plan! Hopefully this gives you a head start on how and why to incorporate Genius Hour in your program. While some teachers set aside a period each day, or up to 20% of your program…. 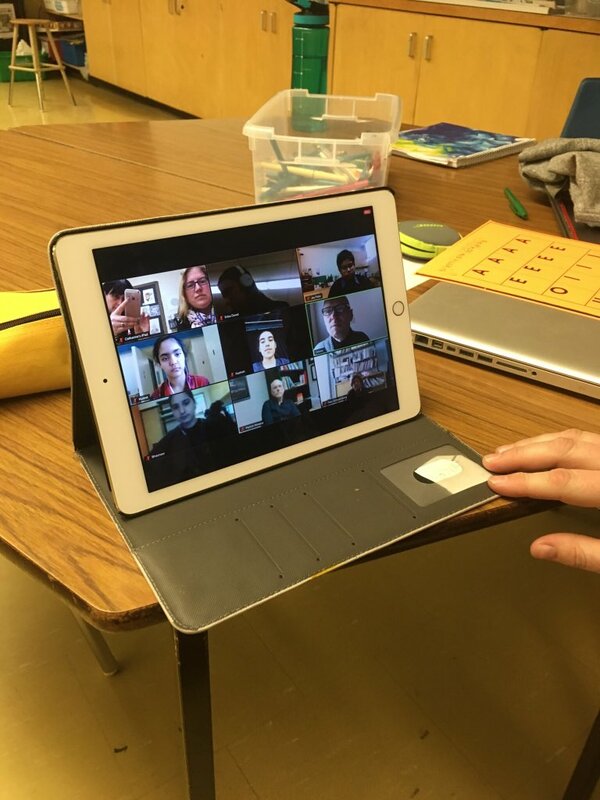 I’ve started with a more conservative 2 periods a week (90 minutes each)… so that students have enough time to gather and bring materials, to really build a rhythm in the experience, to plan for mentors to visit/Skype… fewer, longer blocks seems to work for me, but you know what will work for your students and schedule.